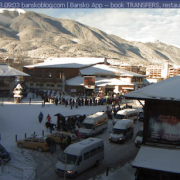 What The FAQ #12: How Do I Get A VIP Fast Lane Lift Pass? 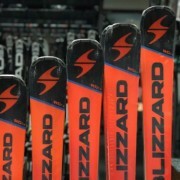 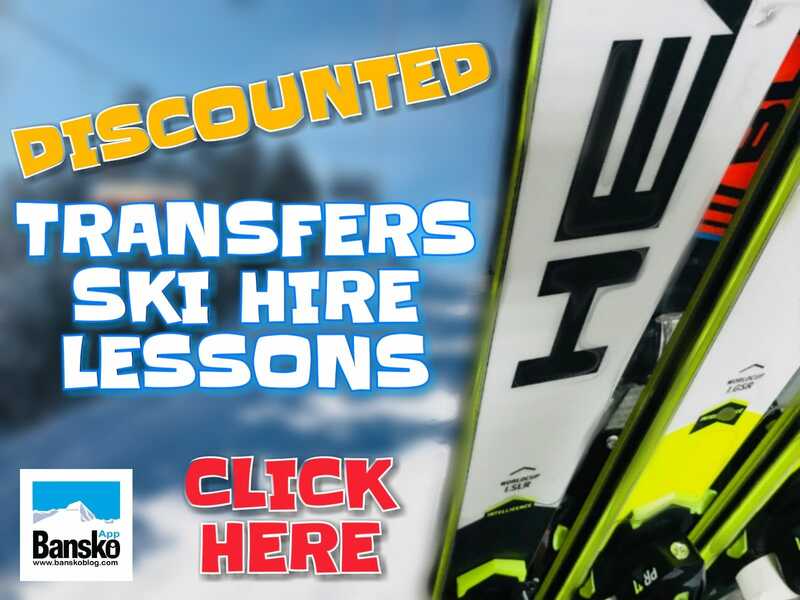 What The FAQ #11: Where Can I Buy A Ski Pass? 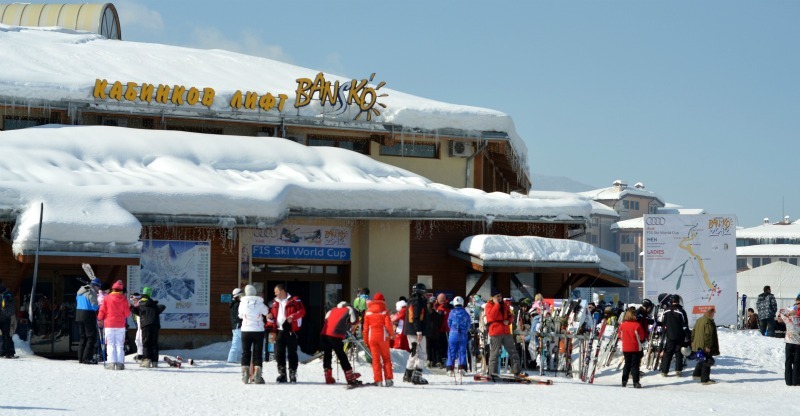 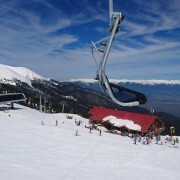 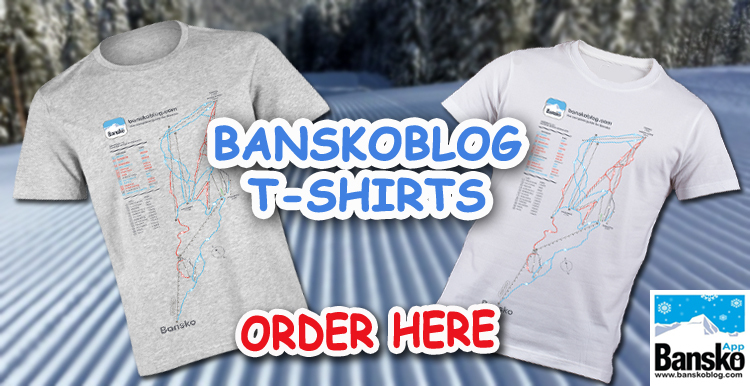 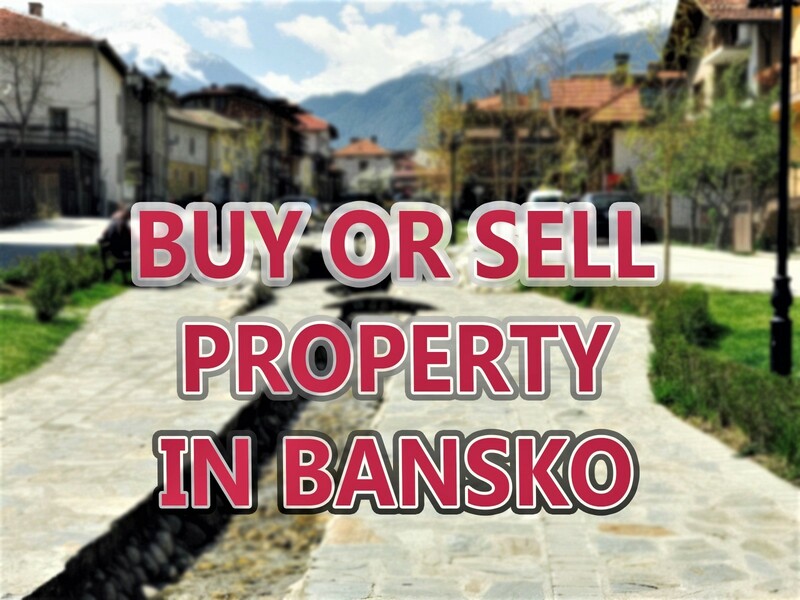 What the FAQ #5: What Do I Need to Pack For Bansko?